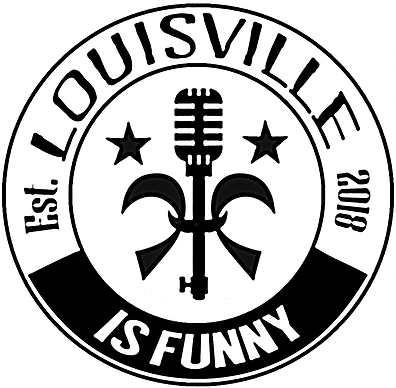 A stand-up comedy show with headliner Olivia Grace, a regular on Comedy Central’s Jeff Ross presents: Roast Battle. This native of Orange County, Calif., was performing in the World Famous Comedy Store in LA before she was legally allowed to enter the venue. Jen Cooper will host the show, which will also include comics, Tim McLaughlin, Greg Welsh and Bryce Peter. Doors open at 7 p.m. but come early and enjoy food and drinks at the Corner restaurant and relax in the comfortably lobby. 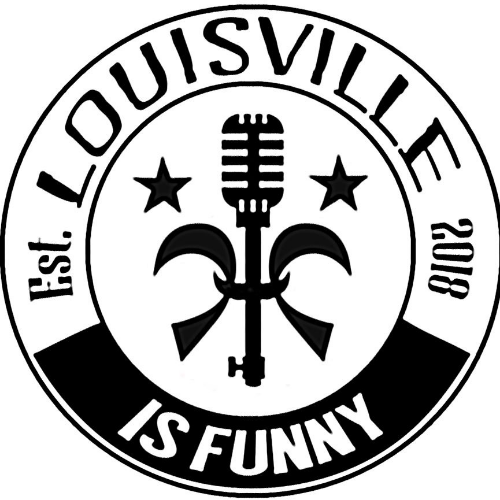 Presented by Louisville Is Funny.